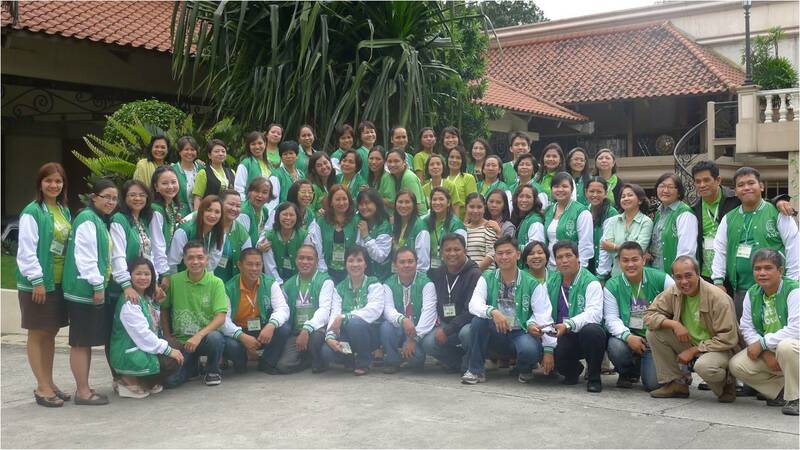 Autism Society Philippines conducted its 4th Chapter Leader’s Conference at The Legend Villas, Mandaluyong City last October 27 and 28, 2012 through the support of its Autism Angel, Bahay ni Angelo King Foundation. Sixty-eight chapter leaders together with the board of trustees of ASP with two guests from Netherlands joined the said conference. A total of forty-five chapters were represented, 9 from Metro Manila, 6 from Northern and Central Luzon, 20 from Southern Luzon, 6 from the Visayas and 4 from Mindanao. The biggest contingents came from Cavite, the turf of ASP’s current national president Ms. Mary Janette Peña. This conference tackled different topics like leadership, membership management, chapter model projects and laws on children and persons with disabilities. Skills development topics like digital media management and outcome planning elicited interest from many. It also provided a venue for the ASP leadership to reexamine it mandate, to affirm its direction and to celebrate its victories. Above all, the Chapter Leaders' Conference allowed our elected officers a wider vantage point and gave them new insight on being servant-leaders -- setting aside our own interest to be of service to others and consciously recognizing oneself as instruments of God’s love. Congratulations and the best of luck to ASP's renewed servant-leaders!